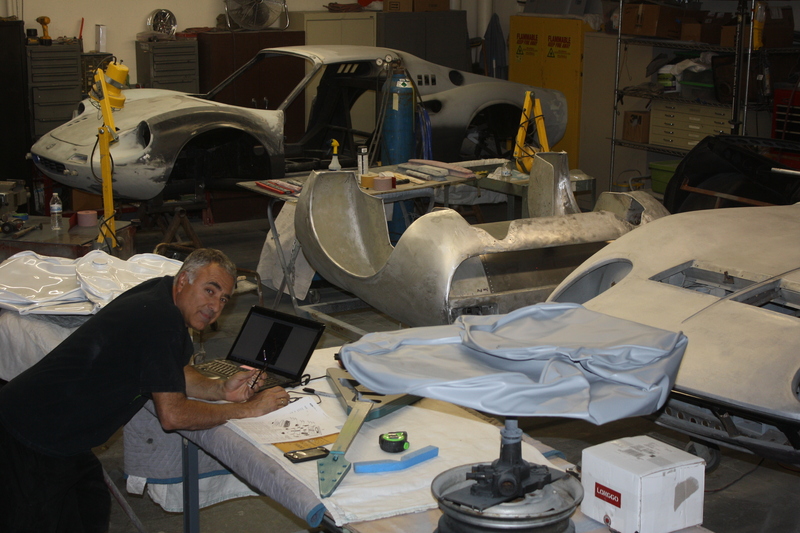 When Saturday rolls around I’m usually heading to the shop to prep for the coming week or finish something on one of my clients’ cars … or to meet a client or potential one. Occasionally, I head up to the shop to work a little on my art. I’m working on some metal sculptures and unique wall art in steel. I’ll be posting some photos of these pieces in a couple weeks.